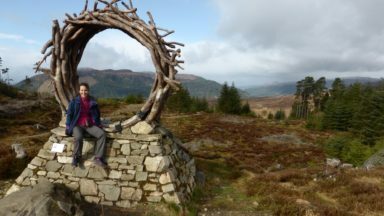 Walking guidebook to 40 of the best small mountains in Scotland under 3000ft (non-Munros). The best for beauty, views, character, history and location, and all suitable for walkers, the guidebook explores hills in the far north, Torridon, Lochaber, the Great Glen, the Cairngorms, Glencoe, Arrochar, the Trossachs and Skye, Eigg, Mull and Arran. 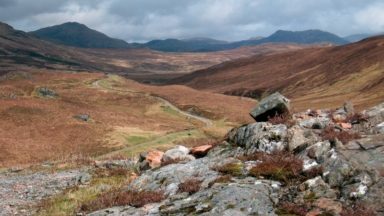 A walking guidebook to 40 of the best small mountains in Scotland under 3000ft, with routes described as day-walks and ascents accessible to non-climbers. The guidebook splits Scotland into seven areas - Sutherland and the far north, Torridon, Lochaber, the Great Glen, the Cairngorms, Glencoe, Arrochar, the Trossachs and the islands (Skye, Eigg, Mull, Arran). With routes that range in length and difficulty and alternative options given there is something for walkers of all abilities. The guide also includes background information on the mountains and places of interest, practical advice on each route and how to prepare and make the most out of these small mountains and information on history, geology, flora and fauna. 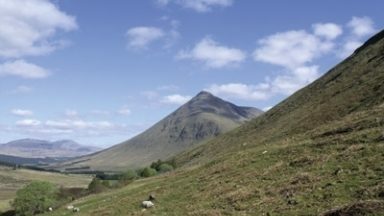 The popularity of Munro-bagging - climbing all the mountains in Scotland over 3000ft - has left many of Scotland's finest mountains overlooked by walkers. What they lack in stature, they often more than make up for in beauty, views and character. 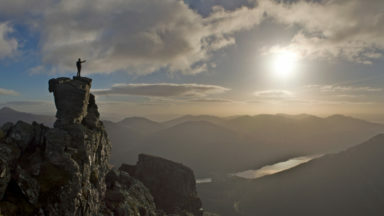 This book champions just some of Scotland's best smaller mountains - from the surreal and striking landscape of The Storr in Skye, the pagan festivals of Ben Ledi in the Trossachs to the imposing and rugged ridges of Quinag in the Sutherland. Each route is highlighted on the relevant section of Ordnance Survey’s 1:50,000 maps. The main route described is shown in red, then any alternatives are first blue, then green, then orange, where applicable. The small section of map provided is not a replacement for carrying the relevant OS map, however. For those who prefer to use the more detailed 1:25,000 maps, the map numbers for these as well as for the 1:50,000 maps are given in the route information box at the beginning of each route description. Too many are referred to in this book to list them all here but they are all widely available in the areas that they cover in Scotland and from map shops. 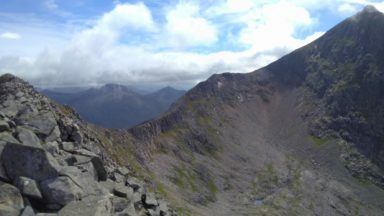 'As the author of this book rightly points out, the obsession with bagging Munros has meant that many of Scotland's smaller, but no less lovely peaks have been overlooked by many walkers. 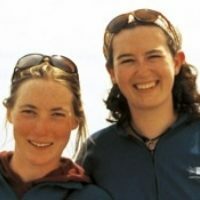 Kirstie Shirra is a freelance writer and environmental campaigner. Climbing mountains since she could walk, she has travelled throughout Europe and the Americas, but always ends up back in the wonderful mountains of northwest Scotland, where she lives with her husband Pete.